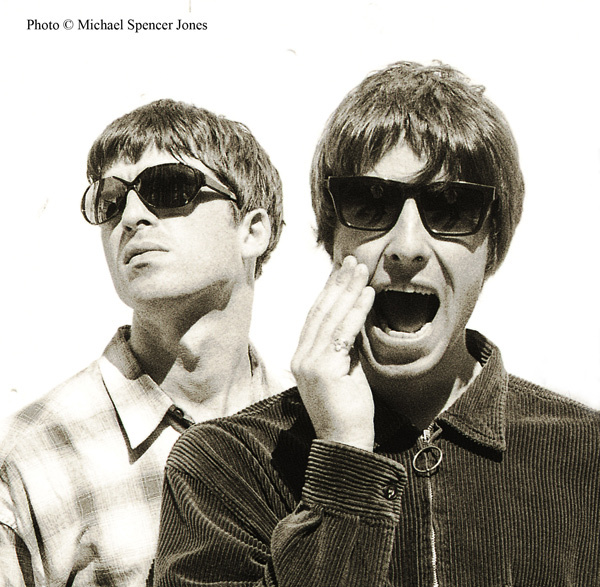 On the advent of the 25th anniversary of the release of Oasis’ first full album Definitely Maybe (1994), BROWSE GALLERY Berlin presents iconic photo art by Michael Spencer Jones created for the band. 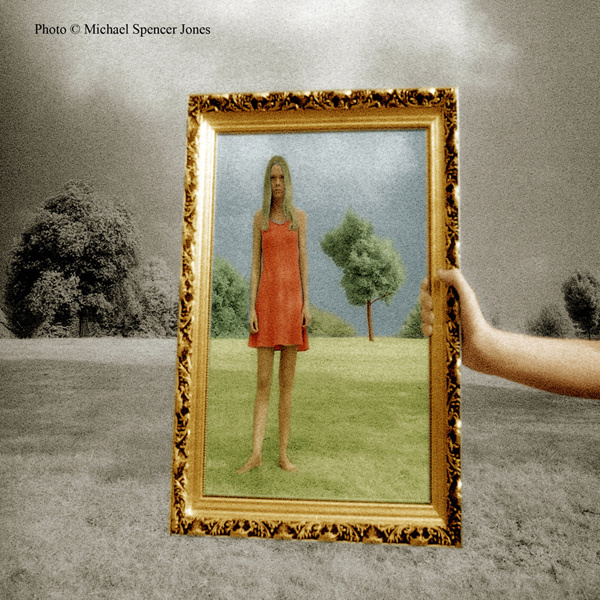 His surreal photographic image compositions, shot during the “golden era”of the band in the mid to late 1990s, adorn the covers of three Oasis album records und several singles. 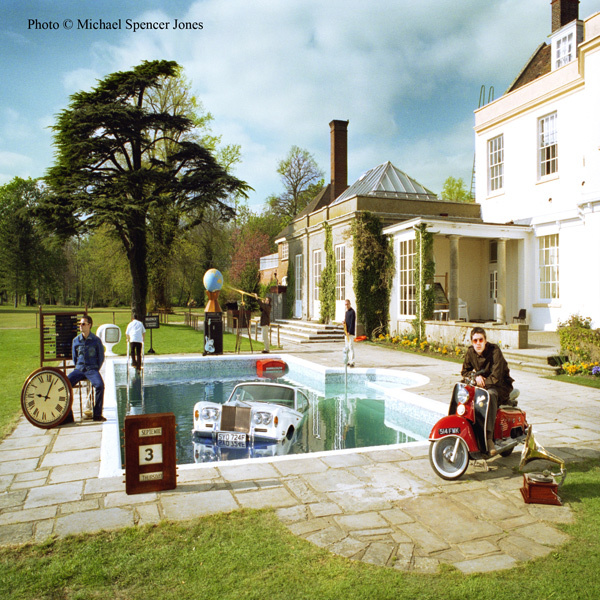 Working with Oasis, Michael Spencer Jones developed a surreal and unique imagery for the band which corresponded organically with their music. 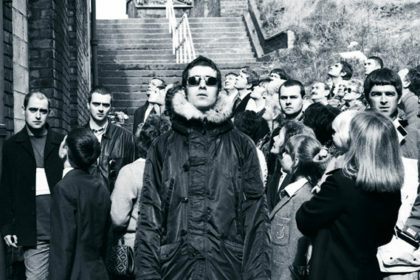 His photographic compositions helped much to create and transmit content and identity of the famous Britpop legend. Michael produced images which spoke to the sense of being and the lifestyle of a whole generation all over the world. Through his images fans connected to the music and strengthened their emotional ties with the band. The exhibition lets us experience how Michael was using his photographic art providing the look and feel for setting the context – physically and spiritually – for a generation to slip into the vibe and phänomenon of Oasis. For fans who were there (and a lot of fans were) it’s hard to imagine that it is now 25 years since the release of Definitely Maybe. The fastest selling debut album in British rock history. Oasis, the rock band from Manchester that arrived on the British music scene fully formed, taking it by the scruff of the neck and injecting life into a whole generation of people who simply wanted to have fun and perhaps some spiritual awakening on the way… Live Forever. 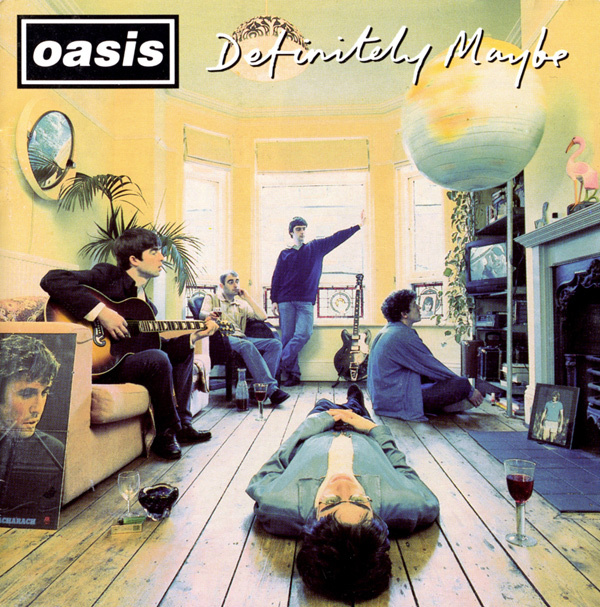 It’s difficult to imagine Definitely Maybe without seeing a spinning globe in a living room; Be Here Now without a Rolls Royce in a swimming pool; or Wonderwall without a girl in a picture frame. These images became visual dispatches for an entire generation, all around the world. No need for translation, everyone understood, the medium was the message. Setting the Scene: Oasis 25 is a celebration and a journey into how these extraordinary covers were made. A revealing look into the stories behind them and how the fans connected so strongly to them. 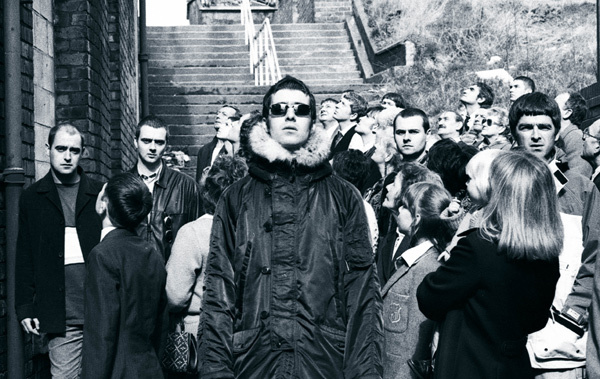 The exhibition features a host of previously unseen photographs of Oasis, together with editions of sleeve artwork never before seen in public, and items of memorabilia from the shoots themselves including the songs that inspired them. There will be one or two surprises as well but the images speak the loudest in this unique exhibition scheduled for its global première in Berlin in 2019.